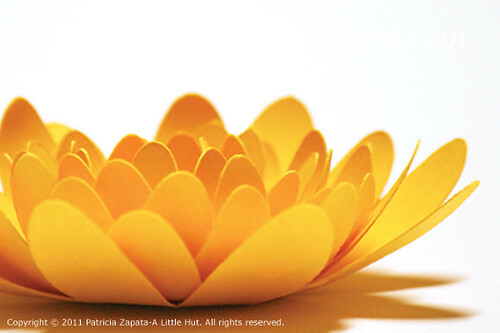 A Little Hut - Patricia Zapata: day 8 - happy mother's day! day 8 - happy mother's day! Happy Mother's Day to all you wonderful moms! Enjoy your special day!